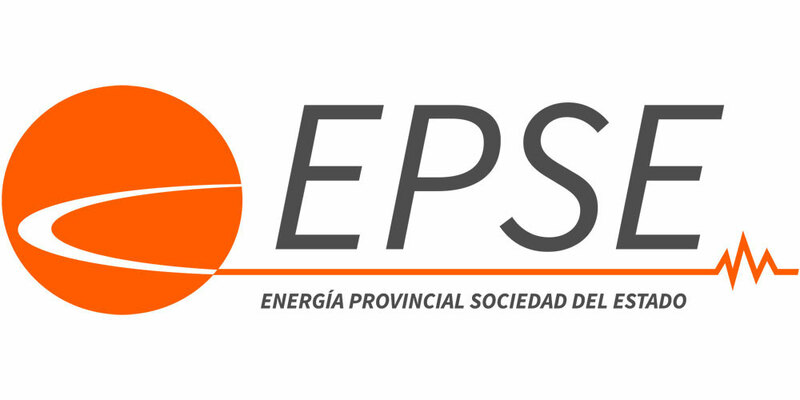 The envelope opening took place at EPSE’s office on Agustín Gnecco St 350 Sur. Present at the event were the vice president of EPSE, Jorge Quattropani, the administrative financial manager, Guillermo Adrover, legal council Patricio Echegaray and the external commerce and storage manager, Andres Quattropani. 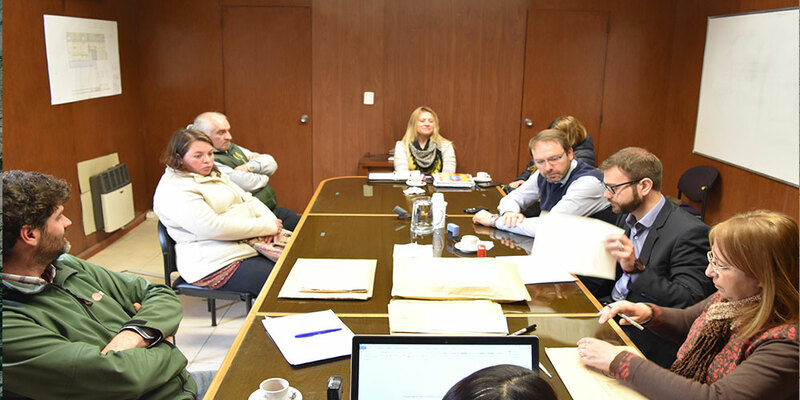 The event was held under the notary public of the government, María Silvia Sarmiento.